Stating objectives for any purpose is the hallmark of farsightedness in a person. In this context, a resume is an investment in a long-term career plan and there too, stating objectives is as important as the entire content of the resume itself, where the applicant can have the opportunity to show the required aptitude for the job they are applying for. 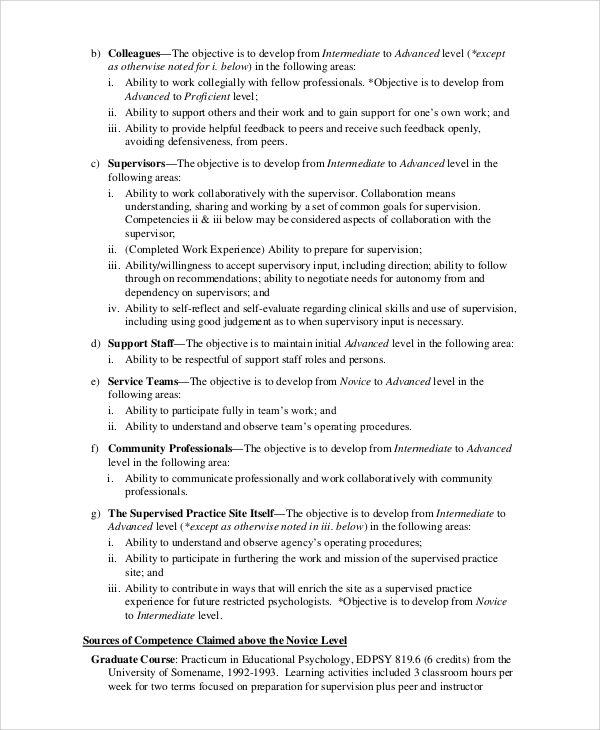 The following is a list of Sample Objectives for various kinds of resumes. This kind of objective in a supervisor position’s resume should show the applicant’s ability to obtain results from leading the people under him/her with inspiration to work better to achieve results. This kind of objective should show the applicant’s aptitude in planning for the execution of pre-planned activities and looking after its various aspects in the execution phase of the concerned plan. 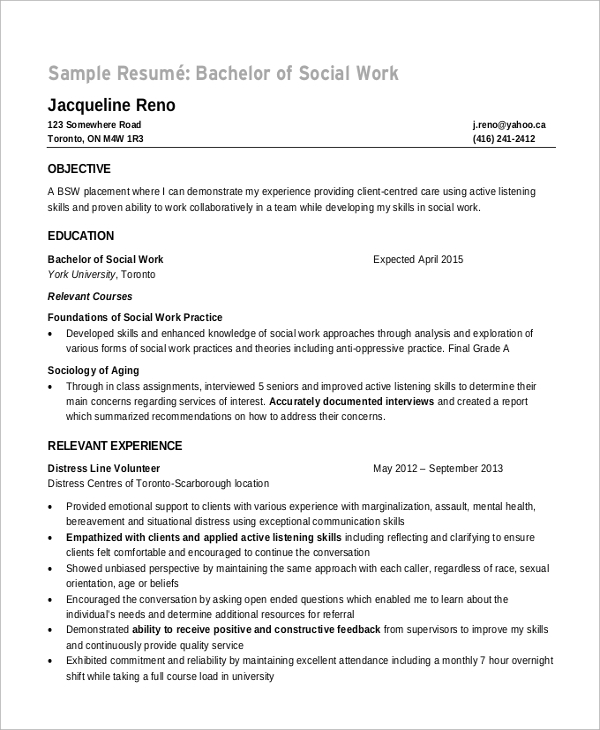 For a resume dealing with the applicant’s wish to be a social worker, the resume’s objective should reflect the applicant’s aptitude to help the weak and needy in every possible way. 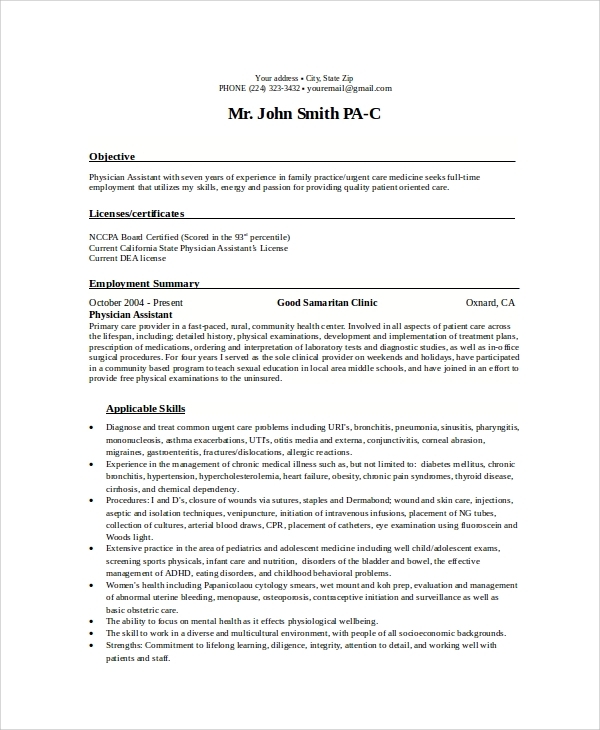 Objectives placed in a resume are a useful component for any application involving a resume as it provides an opportunity for the recruiters to assess the applicant’s aptitude for the job they are applying for. To have the correct mental approach is a necessary asset for an applicant to be seriously considered for the job by the recruiters. Hence, it is an important thing to consider while preparing a resume to write an objective by which their aptitude can be easily gauged and by which the recruiters can select the applicant with the most suitable aptitude for the job concerned. 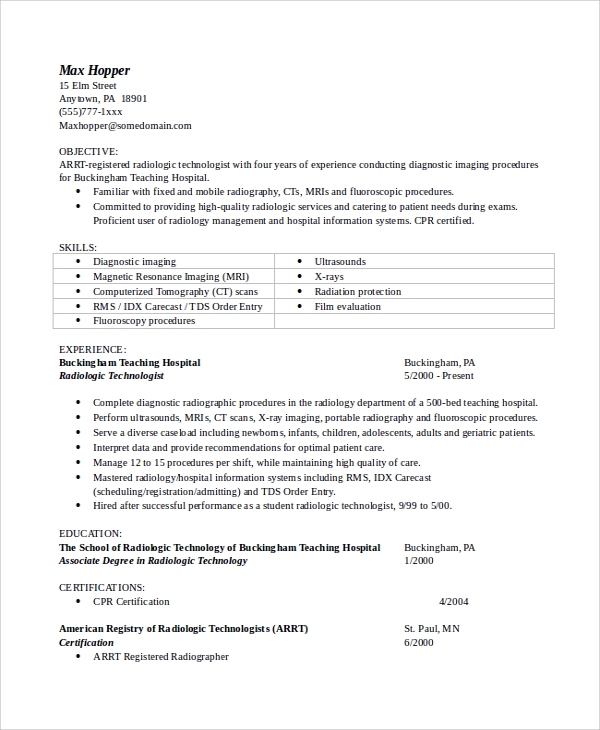 You may also see Resume Objective Examples. 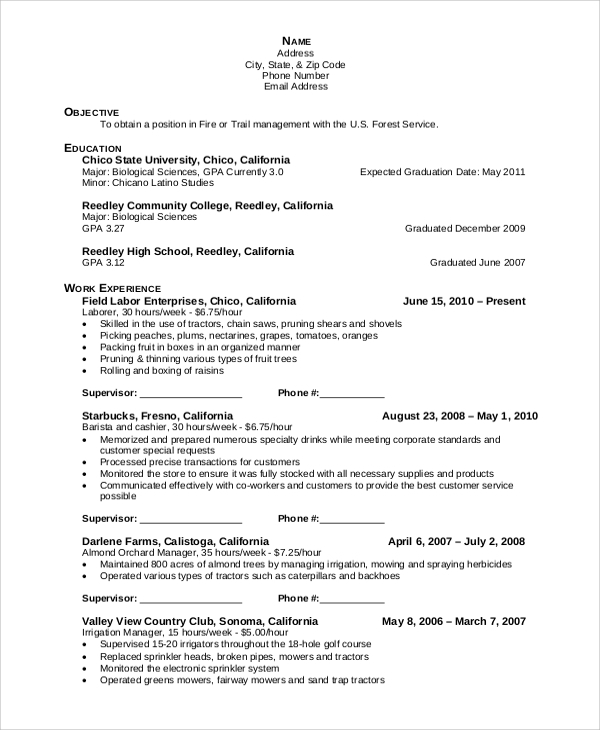 This type of resume mostly relies on qualification and experience in the field of forest service. Nevertheless, the objective should be able to convey the applicant’s ability to serve a forest. 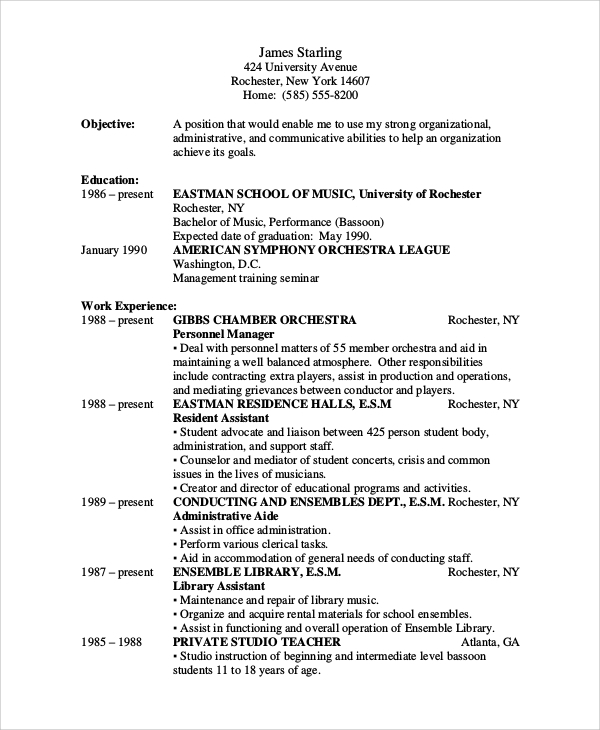 For a musician who wishes to apply in an orchestra, their resume should reflect their aptitude to feel the music they are making and be able to perform at their best. Having a good objective in your resume is the difference between getting the job you always wanted or settling for less than what you deserve. Since knowledge is power, knowing how to write your objective in the resume would give you an edge over other applicants instantly. 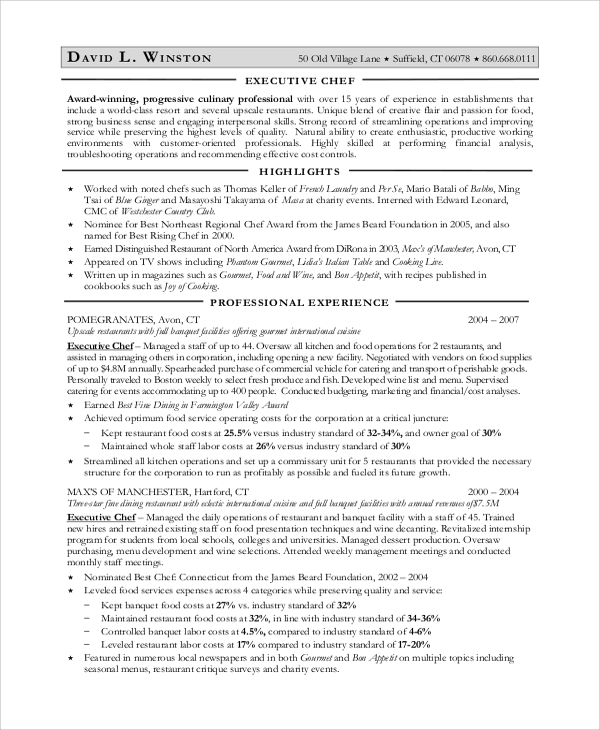 You may also see the General Resume Objectives. We have a broad range of Resume Objective Statements in our collection, from which you can choose the one that fits your purpose perfectly. 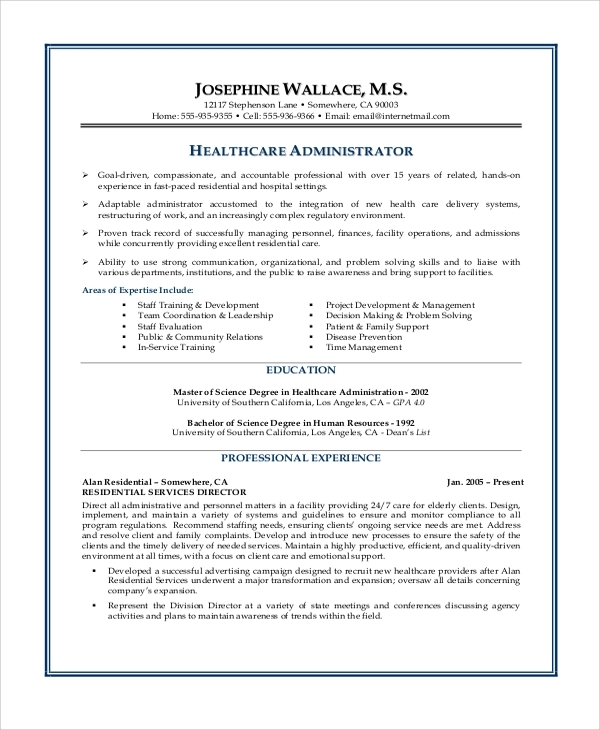 Our templates are editable so that you can insert and edit any information relevant to your objective statements in your resume.